Because elephants are pachyderms, a combination of two Greek roots meaning “thick skin,” one might think that nothing bothers them and that they lead quiet, safe lives. Nothing could be further from the truth: elephants have been hunted and killed for their ivory tusks since antiquity. 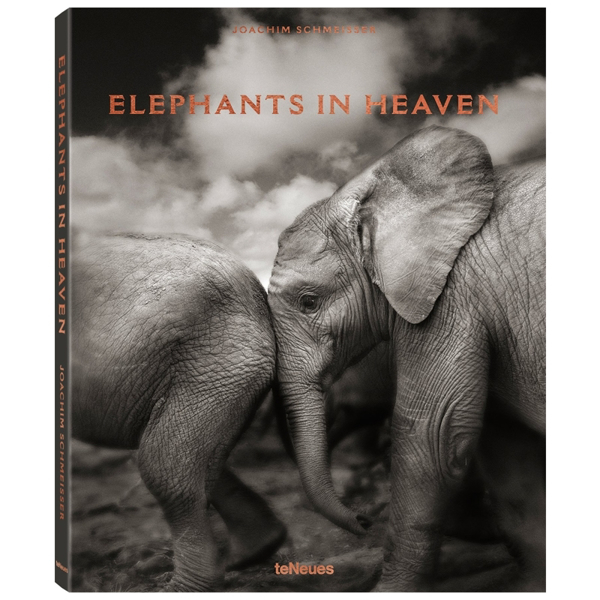 Joachim Schmeisser followed numerous elephants through the entire process and captured fascinating pictures from their arrival at the nursery all the way to their release back into the wild. Joachim Schmeisser. Hardcover. 176 pages. Dimensions: W 11" x H 13.6"